A couple of updates on one of my favorite states, Vermont. I love this state. It’s a food lovers dream. It’s a rare state where everyone comes together to help build a responsible food culture. It is clearly detailed in a great book published a few years ago called The Town That Food Saved by Ben Hewitt. We’ve covered a few VT cheesemakers in Martha Stewart Living, which is one of my favorite stories ever. When my son graduated from University of Vermont, we had an awesome graduation party at Shelburne farms and it was so cool to have all the food made from mostly local ingredients. The coach barn also happens to be where the annual Vermont Cheesemakers festival is held. Check out this little video I did for them last year. 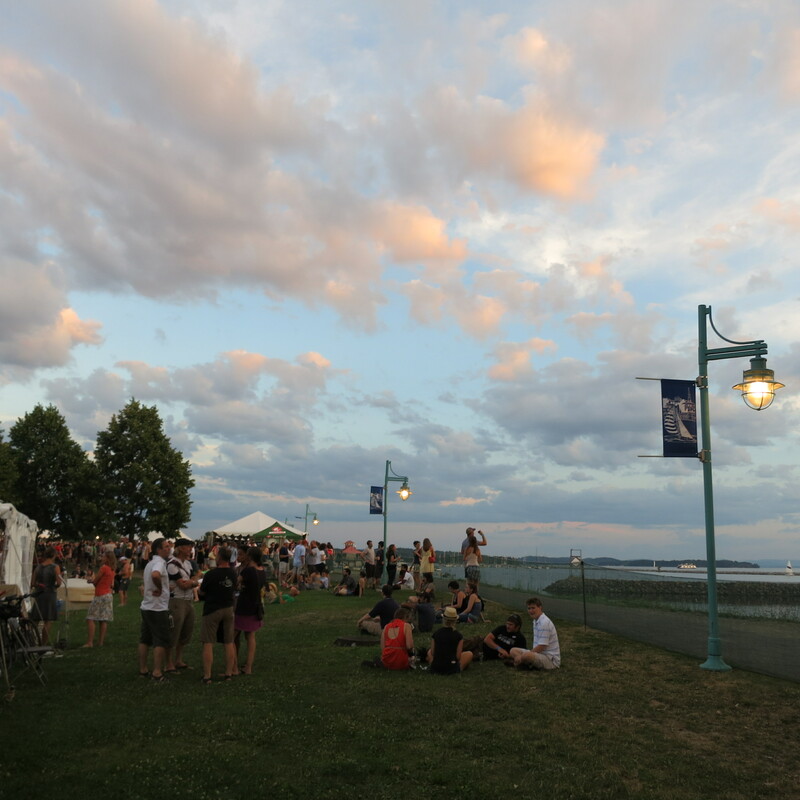 AND- If you are in the area, stop by the 2013 festival and while you are at it, there is a very interesting, educational, and MAD fun beer festival too. I’m not talking about a slosh-fest but rather a gathering of very serious artisinal beer makers. One of my favorites from last year was Heady Topper. And if you want in on one of my guilty little daily secrets, indulge yourself with Vermont Butter & Cheese european-style cultured butter. This is not my everyday butter, but one I hide in the back of the fridge for the toast-indulgent mornings. Vermont is on my bucket list. I have always, even as a teenager (many moons ago) been fascinated by Vermont, and have always wanted to visit there. Hopefully some day…..
Can you tell us when Mad Hungry will be back on the air? I too, miss viewing Mad Hungry and want it back!